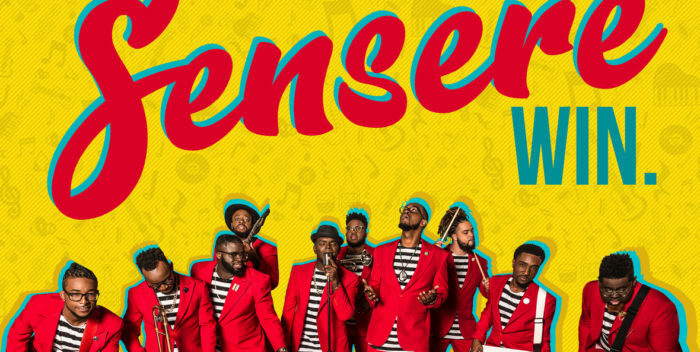 MIAMI, FLORIDA (Tuesday, November 27, 2018) – – On the heels of making their nationally televised award show debut performance on The 2nd Annual SOAR Gospel Radio Awards this past weekend, Miami’s Urban Soul Band, SENSERE, earned another career first this week. Their current radio single “Win” cracked the Top 30 on both Mediabase Gospel(#23) and Billboard Gospel AIrplay chart (#29). Written and produced by group members James Wright and long-time member and lead singer Brian Williams, The James Brown, funk-inspired groove is The Most Increased Song at Gospel Radio this week with +120 spins. “Win” is available now for download and streaming (http://smarturl.it/SensereWin). SENSERE is set to release their third full-length album God, Family, The Band, via WrightSound Entertainment/indieBlu Music on January 19, 2019. Pre-orders are available now and fans will receive two instant grat tracks; “Win” and “My Hope” (http://smarturl.it/SensereWin). Featured artists on the upcoming project include; Anesha Birchett, Lisa Knowles and Byron Holton. Additionally, the 10-member band will be releasing a concept music video for the song “Win” at the top of 2019 and will digitally release a Christmas single in the coming days. 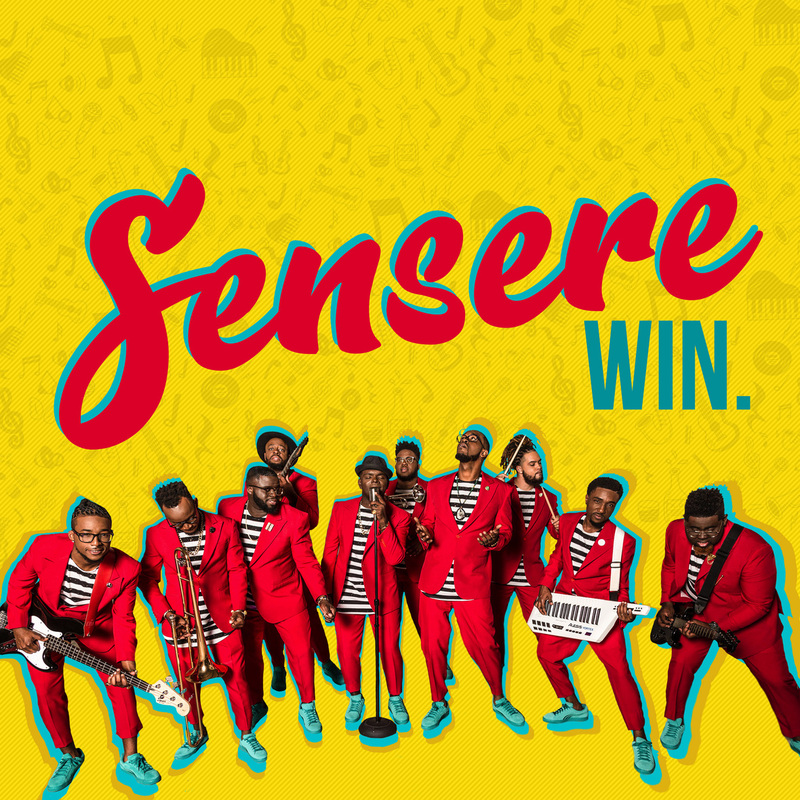 SENSERE is made up of founder James Wright, lead singers Brian Williams, Dwayne Charlton and Edgar Raulz; Tristan Dowridge on keyboard; Jaquan Hunter on bass, Will Marcelin on the guitar and saxophone, Darryl Efford on Trumpet and Charles McKay on trombone.